We often think the holiday season during the wintertime is busy, but spring and summer are definitely the seasons for entertaining too! 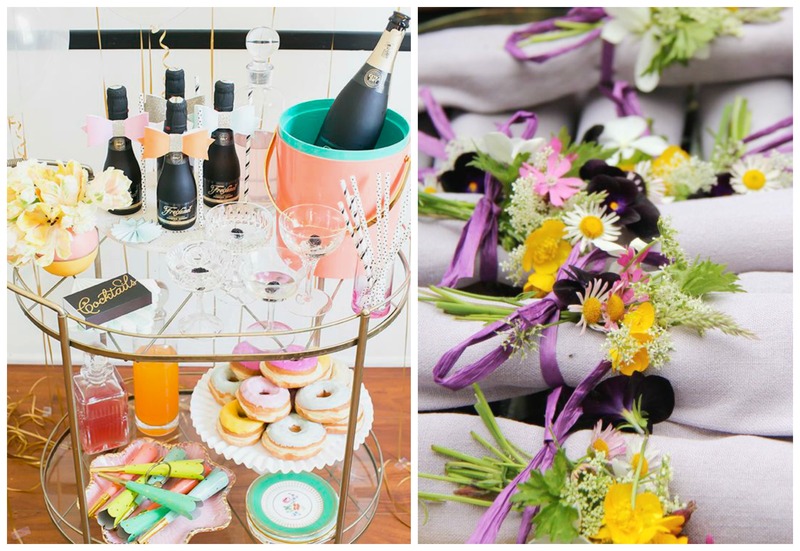 Especially in May, when there are plenty of celebrations to casually get together for brunch, cocktails or a full-out fiesta! The Kentucky Derby, mostly symbolic for stunning spectator hats and mint juleps, is May 2nd. Then there’s Cinco de Mayo, and Mother’s Day the week after. Of course we’re gearing up for wedding season, so that means bridal parties and bachelorette get-togethers too! I’d say it’s the perfect excuse to have friends and family over to enjoy the sunshine. Ah, can you feel it? Spring is definitely in the air! 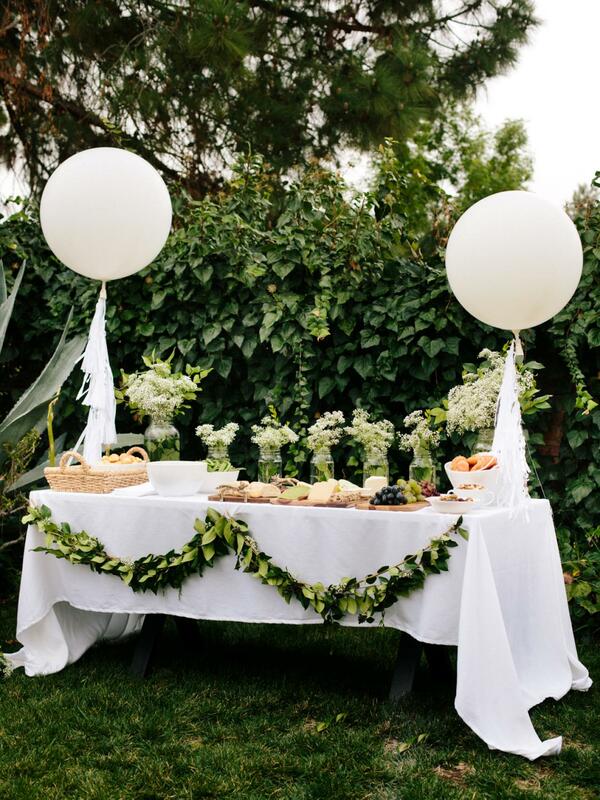 Your get-together doesn’t need to be elaborate, ’tis the season for simplicity. 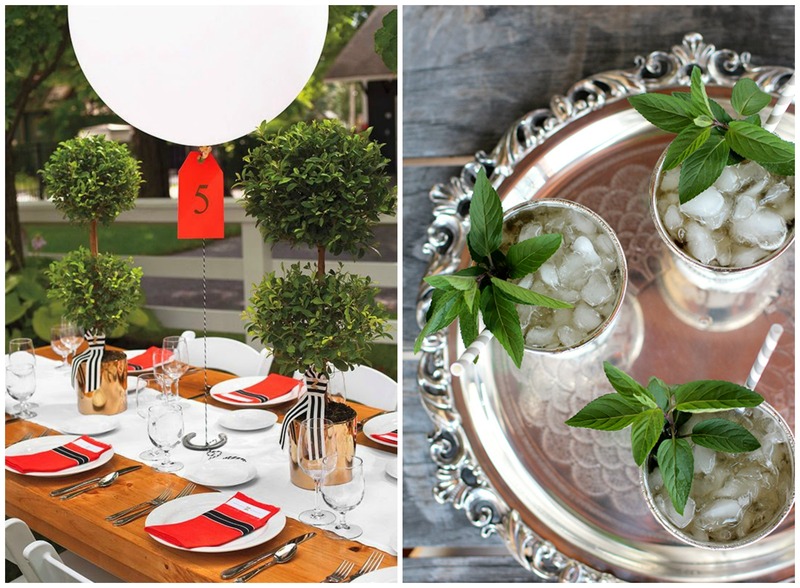 I put together a few inspiring ideas for fun and pretty ways you can easily pull together any party this spring. 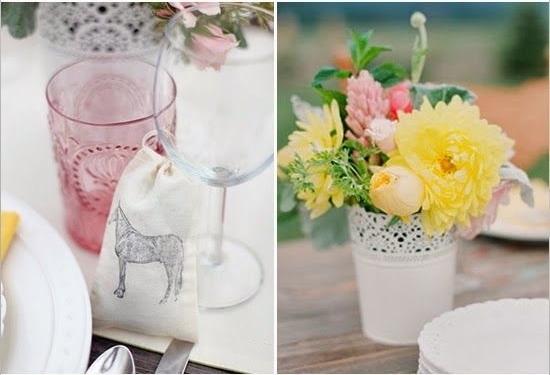 Kentucky Derby or not I love this inspiration, the colors, florals, and details are just too perfect. Watching the race outdoors can get hot, so adorable fans like these will be a necessity. Create easy florals in trophy cups. You can’t celebrate the Kentucky Derby without a classic Mint Julep. Red is sunonimiss with the Derby, and this is the perfect mix of bold and muted colors. 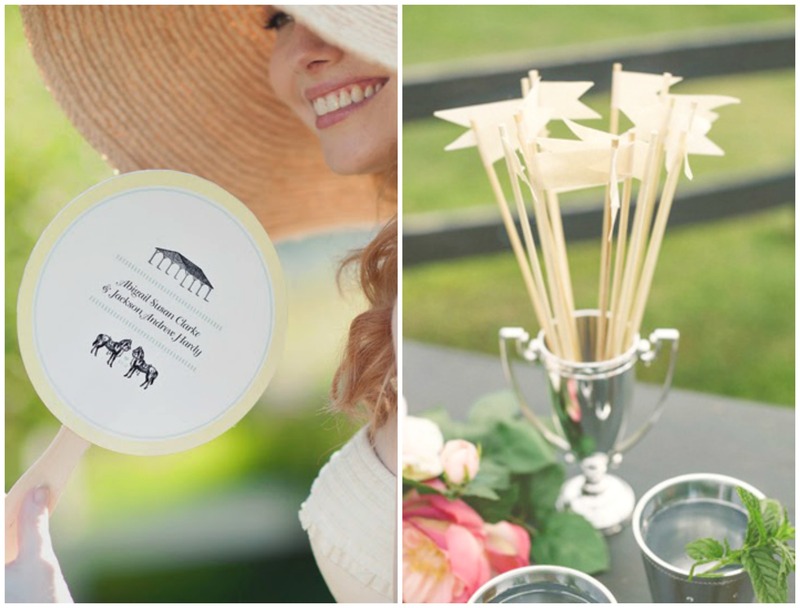 These piñata inspired invites are so fun! A mojito bar is a must have at any one of my spring parties. It’s my favorite cocktail. 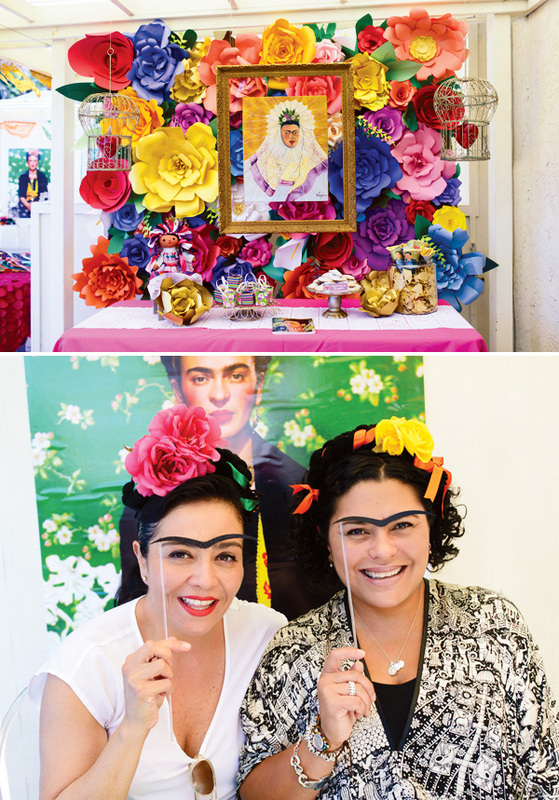 You can’t have a Mexican fiesta without inspiration from the vibrant Frida Kahlo. Color inspiration for flowers and decor. 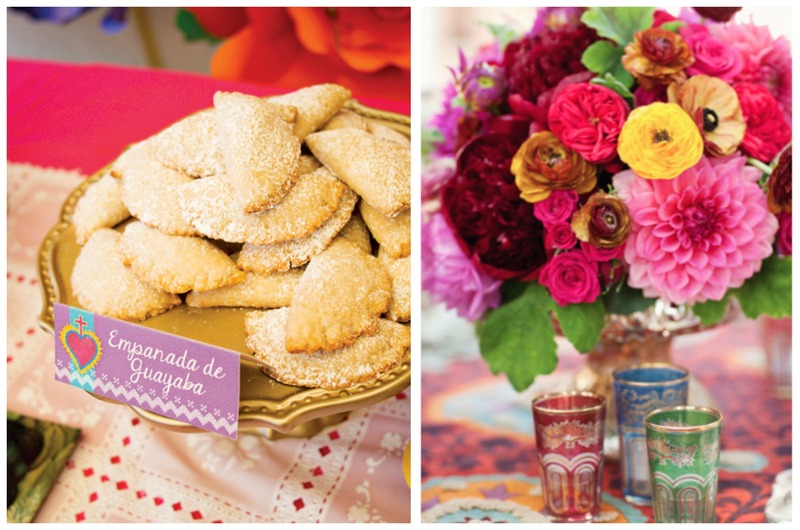 A cinch de Mayo fiesta is the best inspiration for any spring gathering. Make new versions of traditional empanadas, and guayaba pie sounds delicious to me right now. 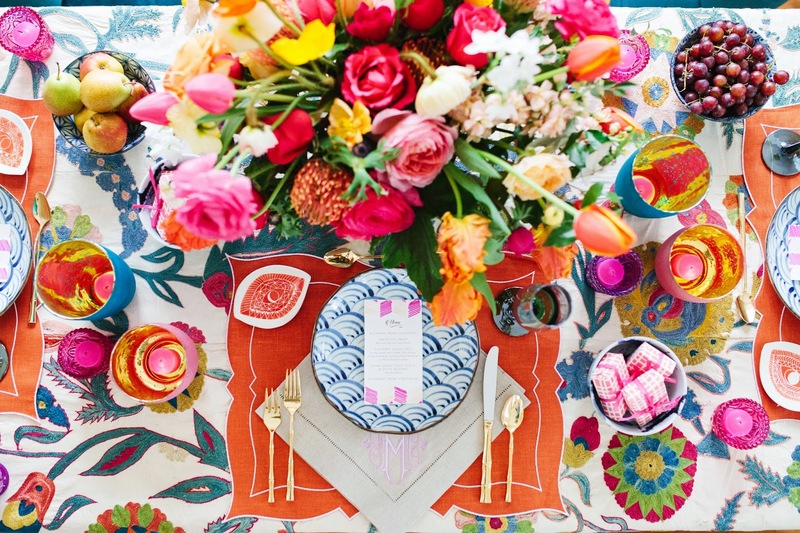 Seriously, I love colorful florals during springtime. Moms love flowers, especially when personally wrapped with a heartfelt message. 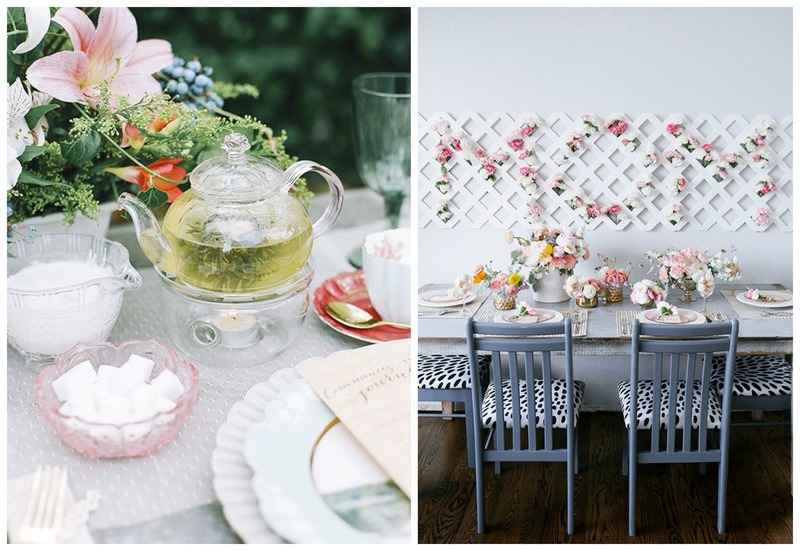 Gather the moms for a special garden tea party, and place child photos at each setting. It will melt their hearts! 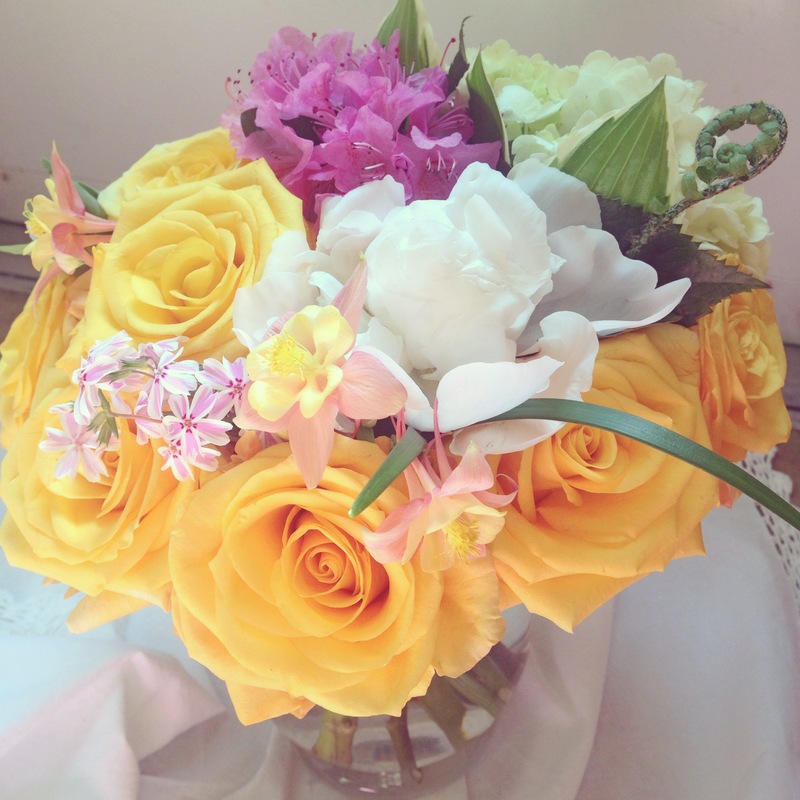 You don’t need to go far to gather flowers to create a beautiful arrangement for a loved one. I created this bright floral arrangement using mostly flowers and greens growing in my or my neighbors’ gardens. Tea always reminds me of my dear aunts, so a garden afternoon tea is the best way to celebrate Mother’s day with the women that matter the most. 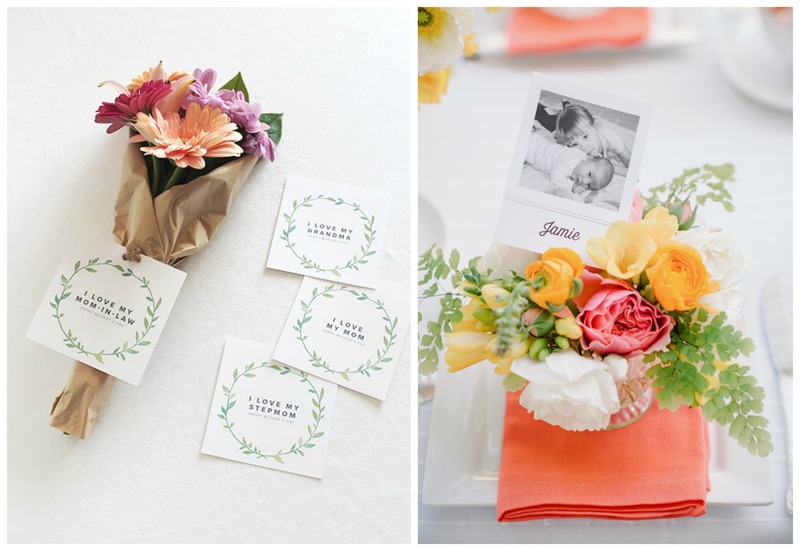 Such a sweet garden brunch inspiration, I mean Mom is spelled out in flowers! I love everything about this PJ Bachelorette get-together. I love brunch, so this would be perfect for me. Summer is right around the corner, and I absolutely love, love this aloha shower. I mean seriously those macarons! 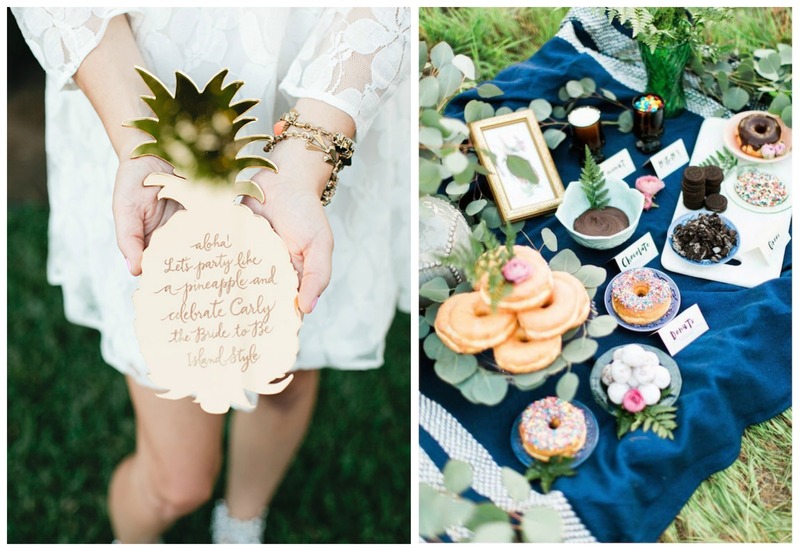 A donut picnic spread is exactly what a brunch bachelerotte needs, and donuts must always be served with cocktails. Make favors that serve multiple uses, by wrapping napkins in floral ribbons that the gals can wrap around their wrist, hair or head.